I am a trust officer at one of the larger financial institutions in the United States and have worked in the trust and investment industry for the past twenty years. 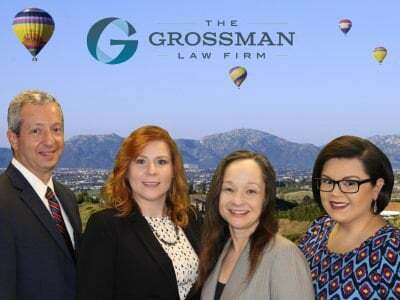 I was initially referred into The Grossman Law Firm by another attorney that I have worked closely with throughout my career. 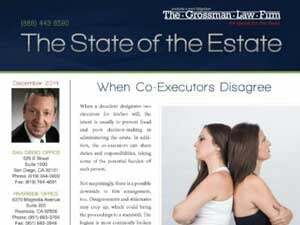 Since being introduced to the Grossman firm, I have interacted with them on various matters. 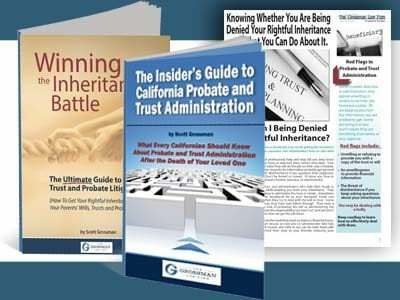 I have found them to be very knowledgeable and capable in their field and more than willing to provide me with guidance and clarity on some very difficult issues. They are professional, responsive and I feel they are genuinely concerned about me, their client. In my twenty years of experience in the industry, I can honestly say that this was one of the best referrals into a law firm that I have ever received.